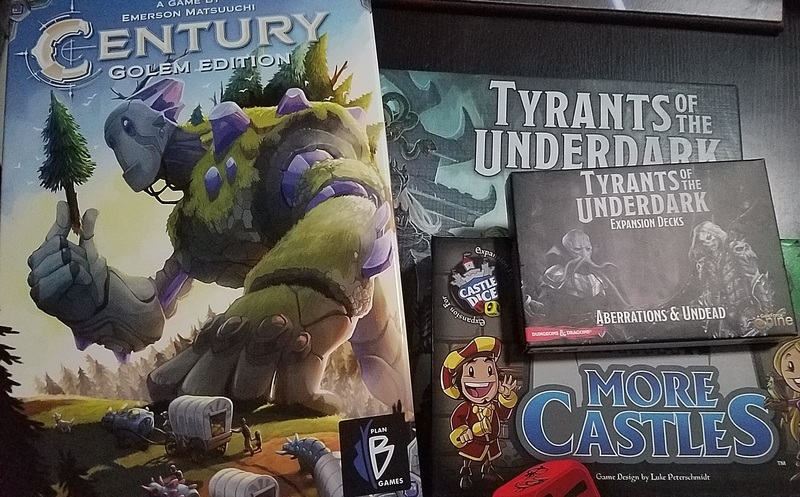 It's been a while since I ordered any board games, so I got a few things I've had on my list a while. I'll go over my purchases and some things I didn't look into or research ahead of time that I should have, and then in later articles review the individual games themselves. I saw this shared via Ben Ruegg on Facebook and thought it was brilliant. Hats off to Actualol for this. I found the youtube link and subscribed to the youtube channel as it seems they do other funny songs as well. This video encapsulates what it is to play a co-op board game. Our first ever non-upper deck themed episode. Thanks to Steve Rusk and Ben Reugg for the opportunity to demo and review this game. In this episode we talk about Super Show from SRG Universe. 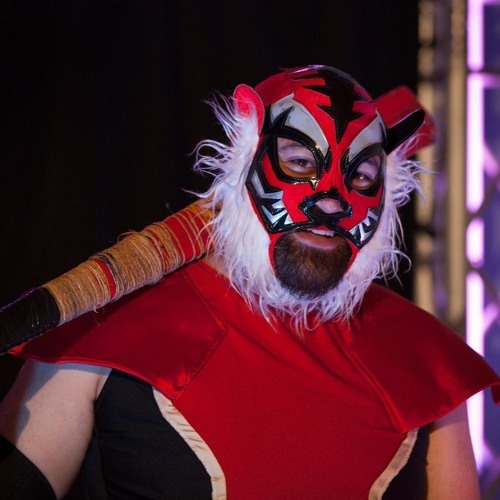 Super Show is a wrestling style card game billed as the first ever "unpredictable" card game. We talk about the rules, unique game mechanics, and our experiences playing this game and teaching it to others. We hope you enjoy! 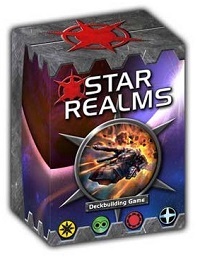 Our first episode based primarily on the Legendary Deck Building Game. 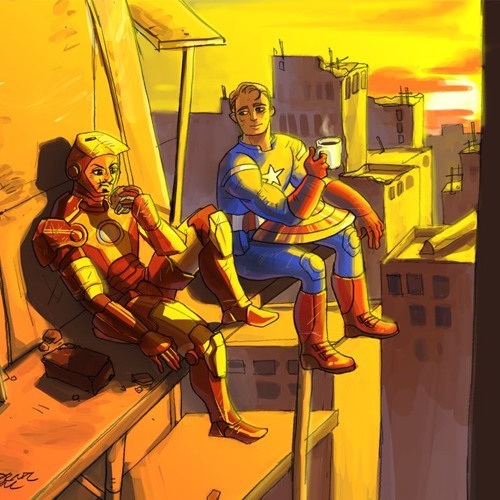 We talk about he new Civil War release, the Legendary Gen Con 10K, and spoilers from the next Deadpool set! 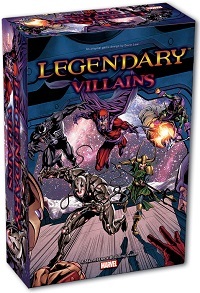 This week I have did make it to board game night, though we got there late and only ended up playing Legendary: Villains. I had not played any version of Legendary before. I thought it was a nice concept, a co-op deck builder. However since it was the Villains version, the stopping the good guys before they overan to the other side of town didn't seem that thematic as I imagine it would be in the regular hero version. I enjoy playing the bad guy and villains in general so I was not complaining over the choice of it over the regular Legendary. So far this year, I have not gotten much board gaming in, but I still want to keep a log of all the games that I play and try to do the 10x10 challenge that I saw on Board Game Geek last year. 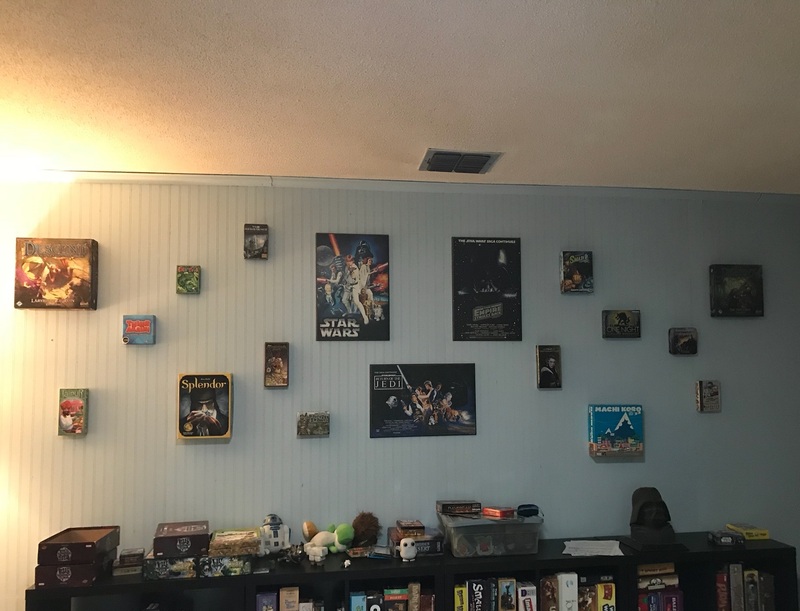 The 10x10 challenge is playing 10 different board games in your collection, at least 10 times a year. Now while that might sound easy, it is spreading game plays among at least 10 different games and also playing them frequently enough. I am curious of what games I play the most, what games I play the least, what type of games I should sink most of my money into while purchasing games. We just got Imperial Assault for Christmas and it is very similar to our favorite board game, Descent: Journeys in the Dark. 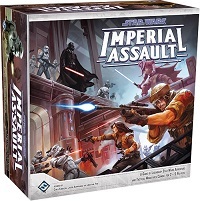 Imperial Assault is essentially a dungeon crawl RPG board game that is star wars based. Tonight we played the tutorial with two heroes and an Imperial player after taking a while to read all of the rules and sleeve all of the cards. We haven't delved into the skirmish or campaign mode yet to see how the game is actually played, but overall the game seems very similar.